The term likely derives from the novel The Catcher in the Rye. A character in the play and film Six Degrees of Separation called Salinger’s novel a “manifesto of hate” against phonies. The term is strictly used in terms of “class struggle” and subcultures within these classes. 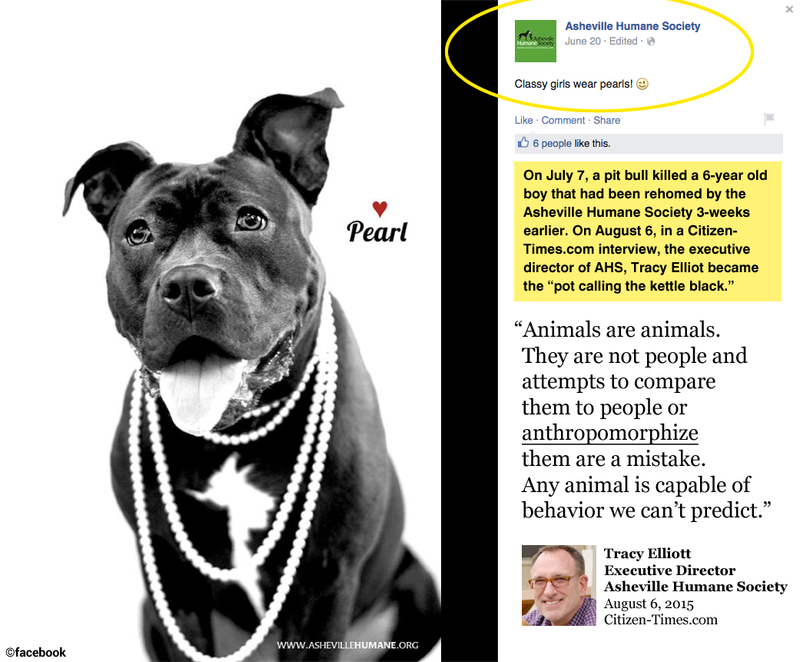 Pit bull advocates such as Karen Delise refer to DogsBite.org and others who stand up to the pit bull lobby as authoring a “manifesto of hate”. 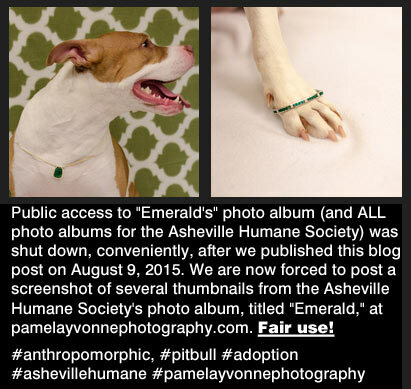 One of the most overused anthropomorphic terms in the pit bull issue is “misunderstood”. As readers understand, a misunderstanding can only occur between human beings, as it requires human comprehension. 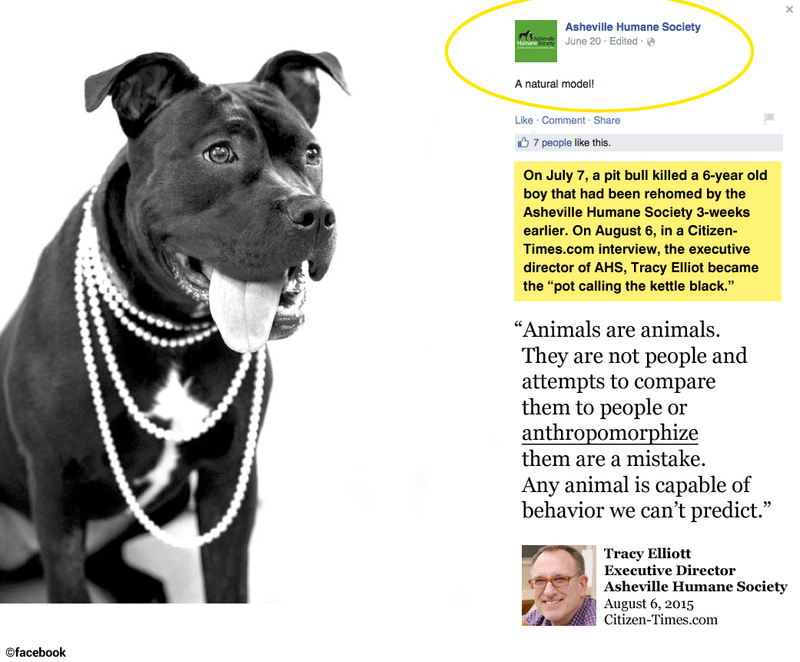 The term misunderstood pit bull yields over 91 thousand Google Search results. 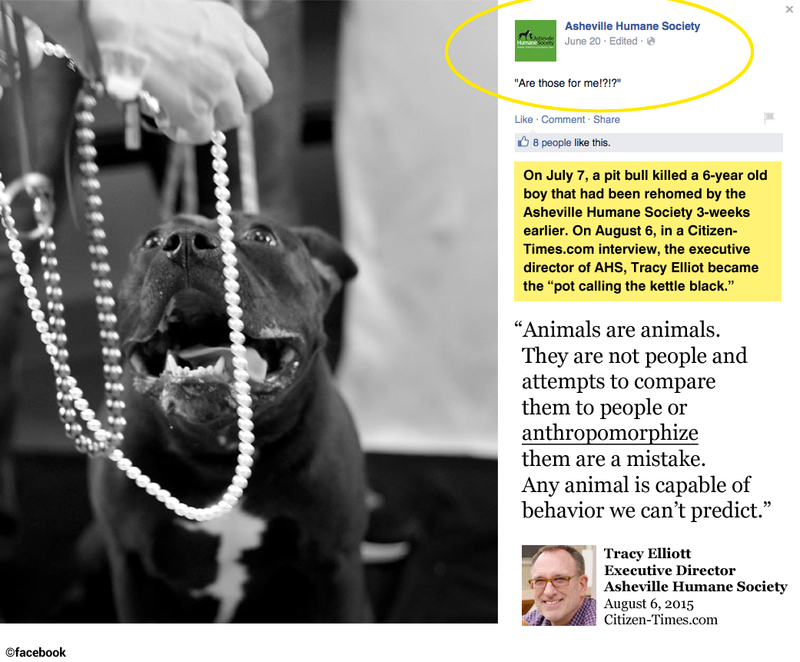 Maul Talkers use the term to gain sympathy for the breed and to lure members of the public into being “educated” by a pit bull owner.